INTrade is run by the Inter-American Development Bank and provides information on integration and trade in Latin American and the Caribbean. The database contains information on trade agreements, export and import data and market access indicators, including tariffs schedules and rules of origin. The ARIC database is provided by the Asian Development Bank (ADB) and gives information on regional cooperation and integration for the 48 ADB member countries. Data includes cross-country trade and investment flows, and trade intensity and export intensity indices from 1990-onward. The World Trade Organization's Preferential Trade Agreement (PTA) database provides information on non-reciprocal preferential trade arrangements that are being implemented by WTO member countries. Global Trade Alert providers users with real-time information on state measures taken during the current global downturn that are likely to affect foreign commerce. The database allows users to search by the type of measure, sector, implementing jurisdiction or affected trade partner. The DataBank provides users with time series data on trade and investment for all 188 World Bank member countries, from 1960-onwards. Data includes trade flows, tariff rates, terms of trade and foreign direct investment flows. The Design of Free Trade Agreements (DESTA) database collects data on various types of preferential trade agreements (PTAs) (e.g. customs unions, free trade agreements, economic integration agreements, etc.). Users can search through approximately 790 PTAs with information on sector coverage, depth of commitments, trade integration and compliance from 1947-onward. WITS provides access to international merchandise trade and market access indicators for 199 countries and 20 pre-defined country groupings from 1962-onward. WITS allows users to retrieve and analyze trade and tariff data; convert data between different nomenclatures (Harmonized System (HS) and the Standard International Trade Classification (SITC)). WITS also includes simulation tool to calculate the impact of tariff changes on trade flows, tariff revenues, and consumer welfare using partial equilibrium modeling tools. The primary audience for this toolkit is negotiators of regional trade and investment agreements (RTIAs). Those from an environmental background will have a mandate to help ensure environmental protection, and may not have in-depth expertise in how trade policy can affect that goal. Likewise, trade policy negotiators may be charged with ensuring that the RTIA has strong environmental protections, but may not have a depth of expertise on environmental matters or how they are affected by trade law and policy. This toolkit aims to help both types of policy makers, as well as those that formulate their respective mandates in the negotiations. It should also serve a broader audience with an interest in how trade and the green economy interact, and a desire to assess the environmental performance of specific RTIAs: non-governmental organizations, academics, private sector actors, inter-governmental organizations, etc. The OECD statistical database provides access to time series trade data for the 34 OECD member countries and their trading partners. The database includes trade flows of good and services, and non-traditional indicators such as trade in intermediate goods and trade in value-added in exports. The E15Initiative recommends strategic solutions to improve the effectiveness of the trade and investment systems to advance sustainable development. The tool explores the issues covered by all E15 papers and establishes the linkages between them, providing potential policy synergies for policymakers and key influencers. The IMF provides access to trade and investment data through the following databases: the Direction of Trade Statistics (DOTS), Balance of Payments Statistics (BOPS) and the International Financial Statistics (IFS). The data covers all 188 IMF members from 1948-onwards and covers cross-country trade flows, international economic transactions and international investment positions of member countries. Eurostat provides users with data on cross-country trade flows of goods and services, value added in exports, and investment for all 28 members of the European Union. StatsAPEC includes trade and investment data for the 21 Asia-Pacific Economic Cooperation (APEC) members, including cross-country goods and services trade, cross-country investment flows, terms of trade, tariff profiles, and ease of doing business indices. The RTA-IS database provides information on RTAs in force, that have been notified, or for which an early announcement was been made to the WTO. UN Comtrade provides access to cross-country merchandise trade data for 292 countries and/or areas from 1962-onward. The database allows users to convert data between the Harmonized System (HS) and Standard International Trade Classification (SITC) nomenclatures. Users can access UN Comtrade's International Trade Statistics Yearbook, as well as historical data for the years 1900-1960. The Association of Southeast Asian Nations (ASEAN) statistics database provides key data on intra and extra-ASEAN merchandise and services trade, foreign direct investment and other macro economic indicators for the 10 ASEAN member countries. The Organization of American States' SICE database provides information on trade policy in the Americas, including full texts of trade agreements in force for the 34 OAS member countries, new and ongoing trade policy developments, information on national trade-related legislation, and links to international, regional and national sources of trade policy information. UNCTAD statistics compiles, validates and processes a range of data collected from national and international sources from 1948-onward. The database contains over 150 indicators on international trade, economic trends, foreign direct investment, and non-traditional indicators such as trade in creative goods and services, and trade in information and communication technology. The United Nations' services trade statistical database provides users with cross-country data on services trade using the Extended Balance of Payments Services classification (EBOPS). The database covers 198 countries, from 2000-onward.  The International Trade Center (ITC) has developed five online tools (Trade Map, Market Access Map, Investment Map, Trade Competitiveness Map, and Standards Maps) that enable users to identify export and import opportunities, compare market-access requirements, and monitor national trade performance. Statistics include trade, tariff and foreign direct investment data, and national voluntary sustainability standards. The databases are designed to help companies and trade support institutions identify trade opportunities, and help policymakers monitor national trade performance and prepare for trade negotiations.